We are always pleased to help our patients whenever we can. This page gives details of our terms and conditions of service. If, however, you have any queries or need clarification, please contact us and we’ll be happy to help you. Treatment requires that you consent. We will explain the treatment, aftercare and any risk to you thoroughly and ask that you sign consent forms prior to treatment being carried out. We do not operate an on account system and we require fees to be settled at each appointment by cash, credit/debit card (not American Express) or cheque. Full scheme DPAS patient are responsible for payment to cover the cost of laboratory fees. We reserve the right to charge a flat fee of £10 to cover the cost of postage, packing, card fees and handling on DPAS laboratory fees. Should you need to see a dentist urgently, please contact us as early as possible. Our phones are answered from 9.00 am and we will respond to a message left on our answerphone prior to that as soon as possible; please ensure contact details are clear. We reserve the right to charge up to 50% of the full fee due in the event of a missed appointment or an appointment cancelled with less than 24 hours notice. It is very important that you give a full medical history and details of any medication you take. Should these change in any way it is important you tell the dentist and give current information. Bringing in your represcription sheet is extremely useful and can help to eliminate errors. All patient personal details on paper notes or our computer system are stored in accordance with the Data Protection Act. We do not share any of our data for any marketing purposes.  All clinical notes, radiographs, digital photographs etc remain the property of Hesslewood Lodge Dental Practice. Copies of notes, radiographs and photographs can be made available on request under DPA guidelines.